coconut rice | Raptor Toe - Food, Baking, Fun. 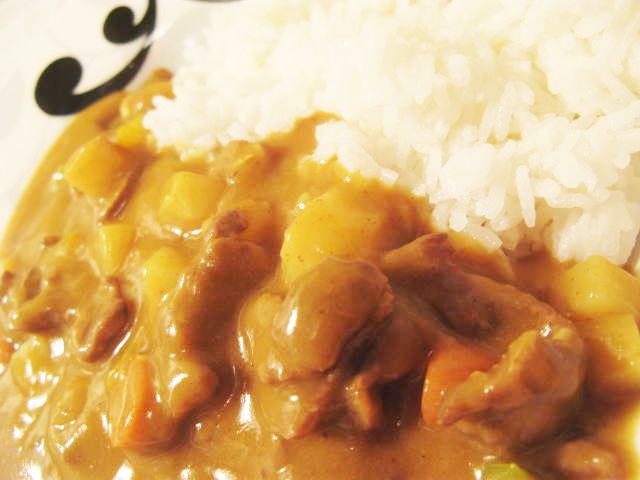 I threw together a quick curry using Glico curry. 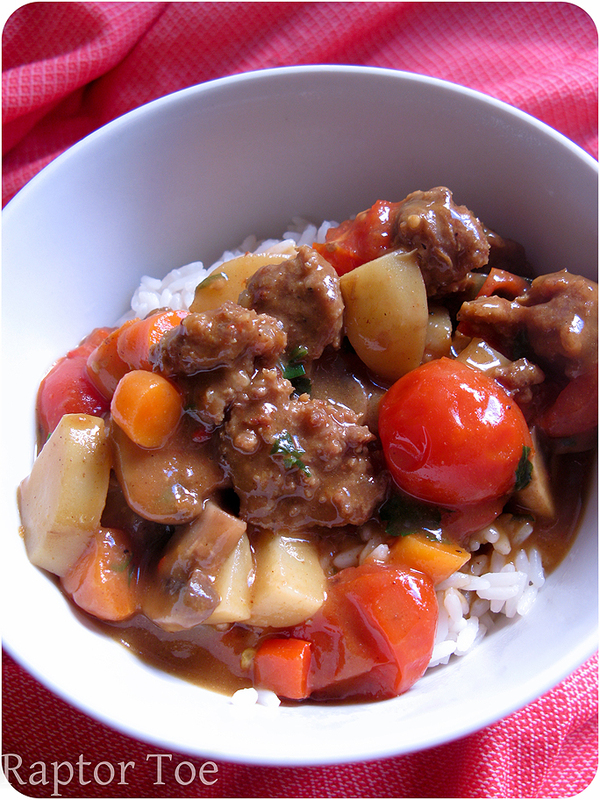 Which is my favourite instant-ready-to-go curry. The jarred ones always taste…odd.